December 1961 I Can Read! advertisement placed in The New Yorker. 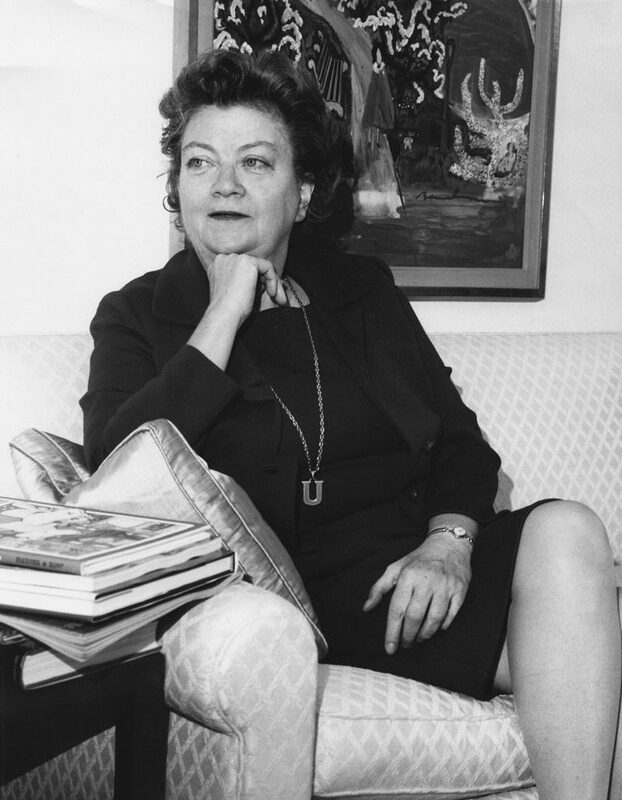 Inspired by an occasion in which she attempted to find an appropriate book for a young boy who had just learned to read, Boston librarian Virginia Haviland telephoned her friend Ursula Nordstrom, the head of children’s publishing at Harper & Brothers. 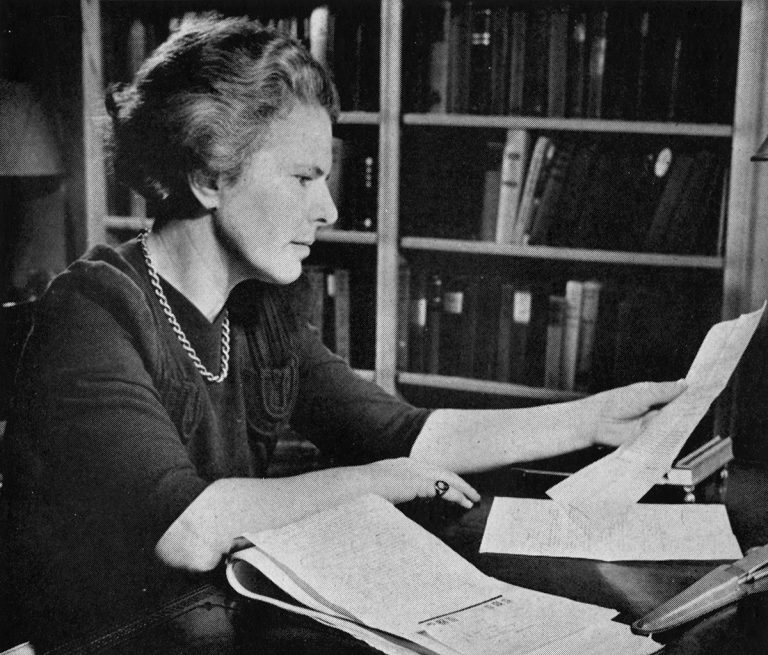 She urged her to consider publishing books for children who were on the cusp of reading by themselves. With that request, a new world of children’s literature was born. Nearly sixty years later, the I Can Read! 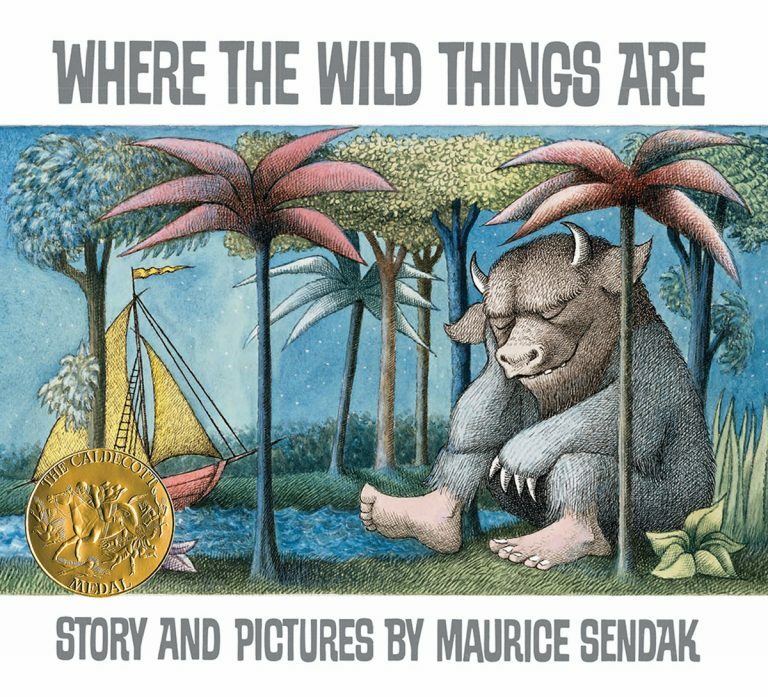 series has grown to include hundreds of fiction and nonfiction titles, for children beginning to sound out words as well as older, more confident readers. The inaugural I Can Read! 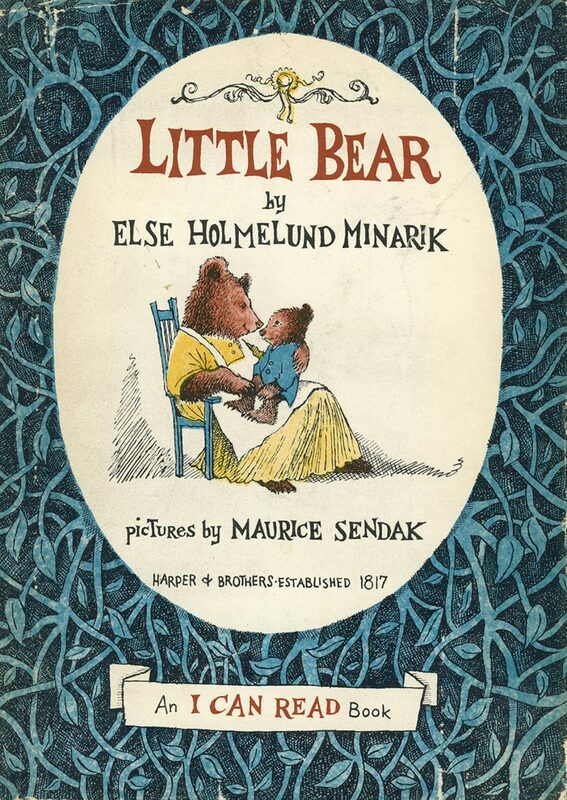 book was Little Bear (1957), a story by the Danish-born writer Else Holmelund Minarik that was illustrated by a then-unknown Maurice Sendak. Little Bear has sold more than one million copies and remains in print today. The I Can Read! books have drawn on the talents of many well-known authors and illustrators over the years. Sales of the entire series—built around familiar characters such as Frog and Toad, Danny and his dinosaur pal, and Amelia Bedelia—top 40 million copies today. The books have won Newbery and Caldecott prizes, along with numerous endorsements from parenting and literary associations. 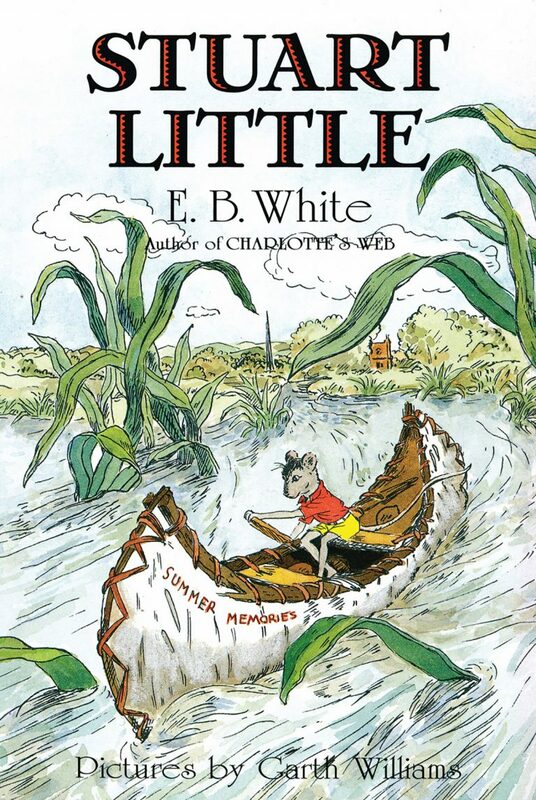 In 1992, the series jacket was redesigned and a new logo was introduced, after which the books were arranged into three reading skill levels. 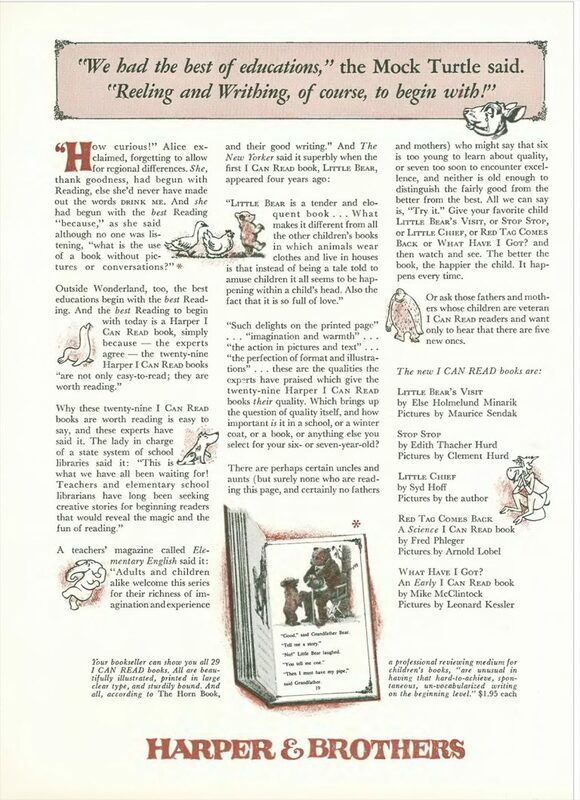 The more recent launch of I Can Read! e-books has ushered the familiar format in to the digital age.